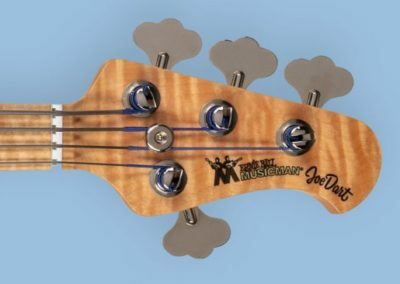 Vulfpeck bassist, Joe Dart, has a new signature bass by Ernie Ball MusicMan. 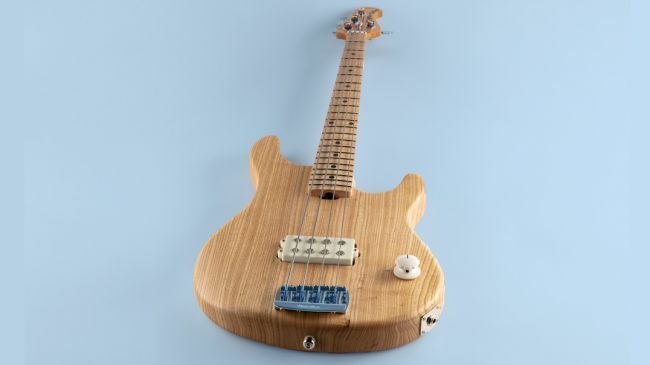 The Ernie Ball MusicMan Joe Dart features an ash body (used in Sterling Classic basses) with a natural satin finish, a flamed maple neck, and a figured maple fingerboard. 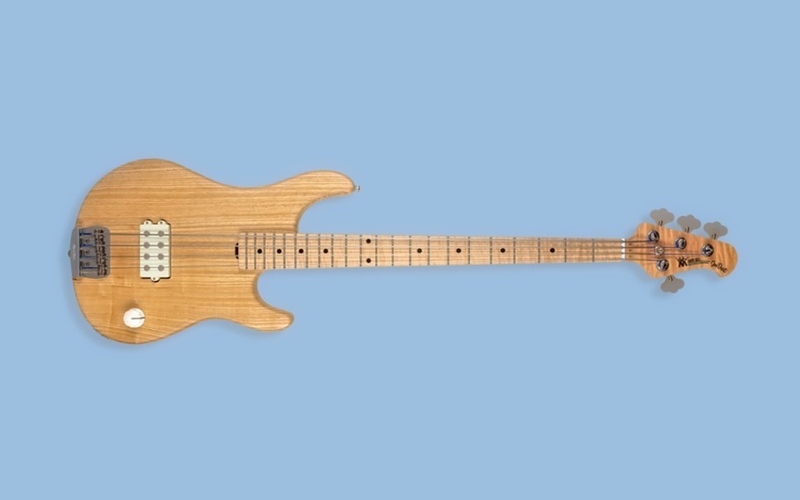 The pickup is a special custom passive MM humbucker designed in collaboration with Dart and his bandmate Jack Stratton. 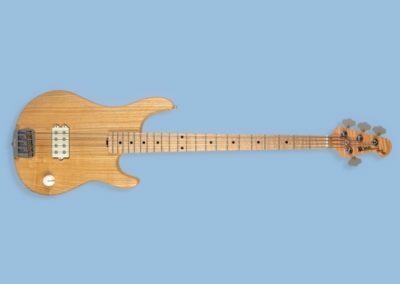 The instrument also features a single, oversized volume knob, is fitted with flatwound strings, and…that’s it! It is a remarkably simple bass guitar. 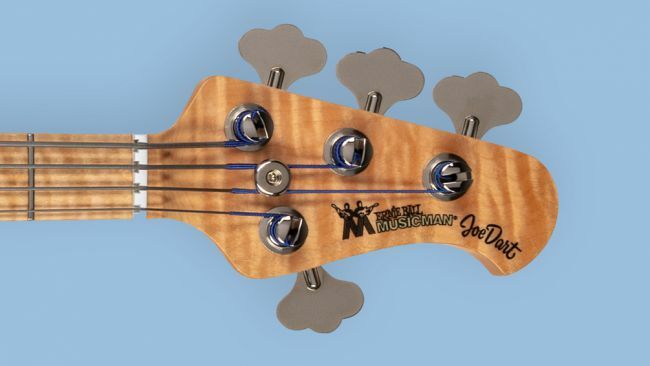 The Joe Dart Bass is initially limited to 50 units which were on sale for the month of March. We say “were” because that first batch sold out on March 1. Each of the first run of instruments has “First 50” engraved on the backplate. The price was set at USD 1,999. Take a look at a clip featuring Joe Dart premiering the Ernie Ball MusicMan bearing his signature during this year’s NAMM Show.